What's Big in Japan right now? Words by Iain and Mel. A few Editions ago we ran a call-out on the Coffee Magazine cover that read "Coffee takes you places". Well in 2018 so far, that has certainly rung true. We visited Melbourne & Sydney, then London, Istanbul (read about it in the June/July issue coming out soon!) and finally, Japan. Japan is one of those places that you hear people talk about as a bit of an enigma. As South Africans, we feel we know a bit about Japan, mainly because they have such amazing manufacturing and cultural exports... like sushi, karate, so many popular motor vehicle brands, electronics, Godzilla...it's a very long list! So actually having visited and experienced it, what can we say about Japan and their coffee culture? Cold Coffee in Japan is huge. In fact on every menu board, every item lists hot or cold as an option. We're talking cold brew, espresso over ice, nitro, cappuccinnos, cortados and lattes over ice, usually with a pump of something sweet to go with them all. By our count, there were way more cold coffees served than hot ones. 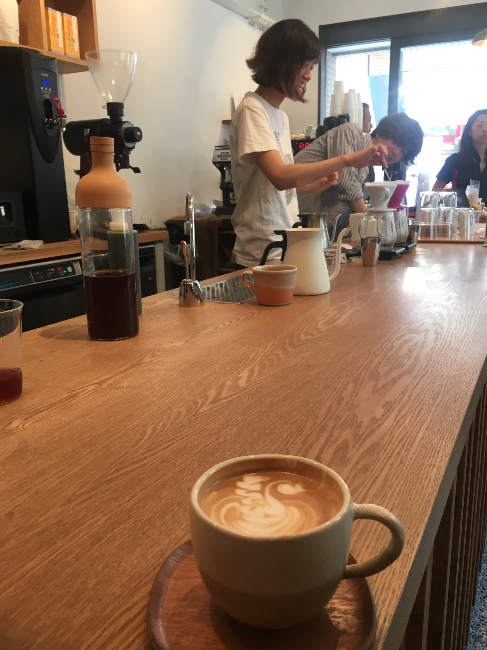 This might be because Japan is coming out of a pretty cold winter and embracing the onset of summer, but in Japan coffee is not a hot beverage. It is a beverage served hot, cold, neat, on the rocks, mixed with milk, syrups, icecream or booze, in equal proportion. 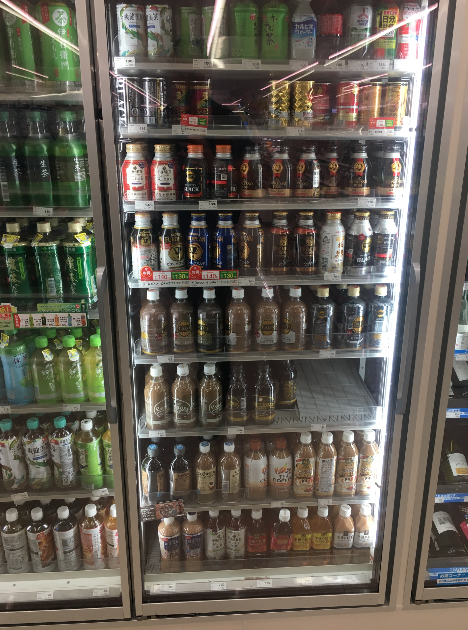 This is an average 7/11 supermarket fridge. Most of that is coffee. The water filtration systems in Japan are like badges of honour crossed with an abstract art installation. They're like "Yeah those are our water filters up there stuck on the wall - check 'em out" (But in Japanese accompanied with a full bow from the waist) They are damn proud of their water filtration and they certainly don't care to hide them under the counter or away from the eye. This is Lattest, an all female barista crew. Check out the water filtration on the wall! Mizuki Shida, the barista pouring in this photo, is a celebrity after she went on reality TV in japan! This is something we can learn a lot from. The Japanese are huge on Seasonal drinks. If there is a reason to shake up the menu, they do it. Summer's coming - let's invent a new beverage - try out the California Latte from any one of the 11 Streamer Stores - it's like you just took a sip of Venice Beach. They are so creative and so quick to build hype around a new seasonal beverage it pushes sales up of those menu items like crazy. 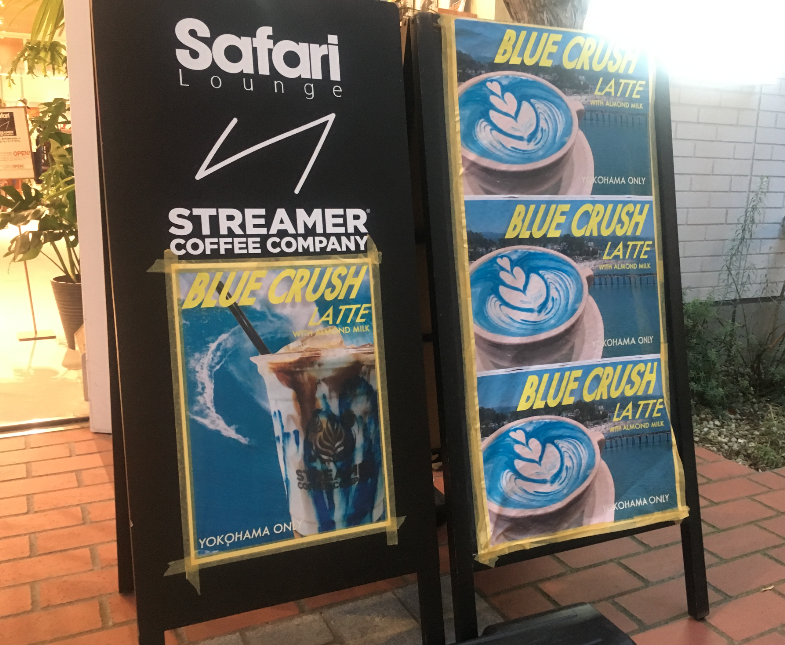 One of the streamer stores took the California Latte to the next level and called it the Blue Crush Latte - their selling point? It's BLUE, and it;s a California Latte, but ONLY available from their Yokohama Waterfront surf-inspired retail store. Get on this train South Africa - it's a winner. This might be because Japanese people are incredibly polite, well mannered and socially advanced, therefore vandalism is non-existant or it might be because they have a huge commuter culture of people traveling by foot that makes this viable, but there are literally hundreds of thousands of coffee vending machines all over Japan. They sell, again, cold coffee in cans, bottles and various other mixes - right on the street through the vending machine. You can get a coffee 24/7 by just walking onto the street and popping some change into the machine. Sorted. 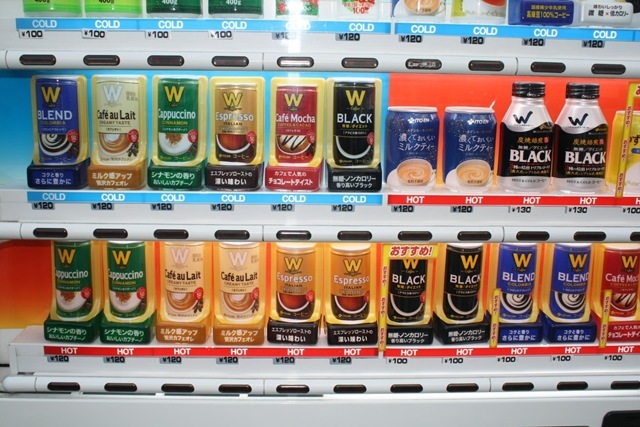 This is one of hundreds of thousands of your average coffee vending machines. This isn't something Cafe owners in SA want to hear, but in Japan its a big trend for staff to go off and start their own thing. Like SA, the coffee family is smallish and tight knit. 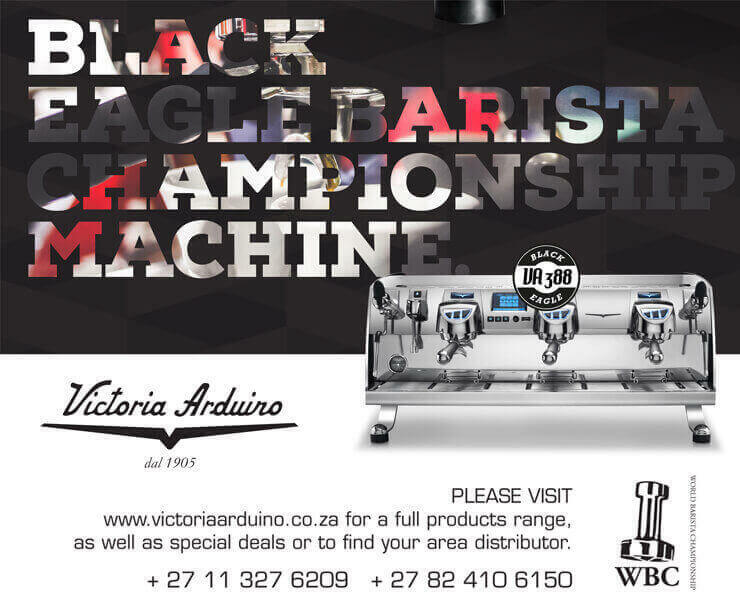 But unlike SA, the cafe Owners are keen for the footprint of coffee to spread even further - so young baristas are encouraged to spread their wings and start their own shops. It's not surprising that Japan do so well economically where knowledge is shared, business is nurtured and competition encouraged. This is Kurasu Coffee in Kyoto. We went there on a day trip and met these very cool young coffee entrepreneurs. Notice the diversity of offerings.. cold brew on the counter, cortado and two pourovers on the go! 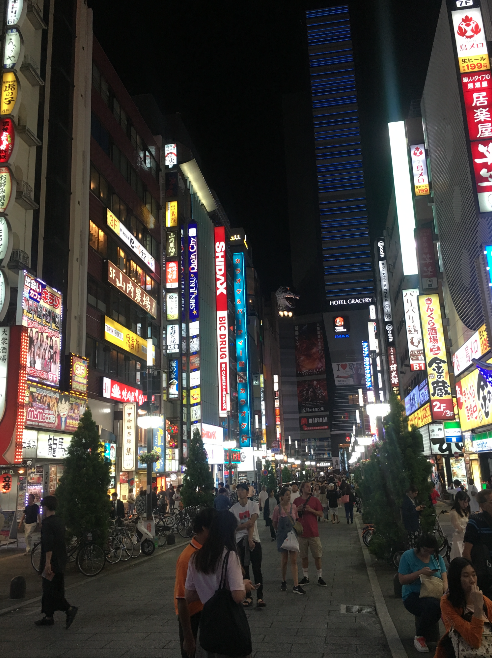 What can we learn from Japan? A lot really. If we are to grow our coffee market, grow our margins, win over new customers and expand the economic impact of coffee, then even just focusing on the above 5 areas will have a significant impact! And if you ever get the opportunity to go to Japan - take it! It's a travel destination that will stay with you forever.